High quality vision care made easy for you! Our practice has proudly served the Tri-Lakes area with a tradition of quality service and a friendly staff since 1978. The doctors and staff take great pride in offering every patient the absolute best in vision care. 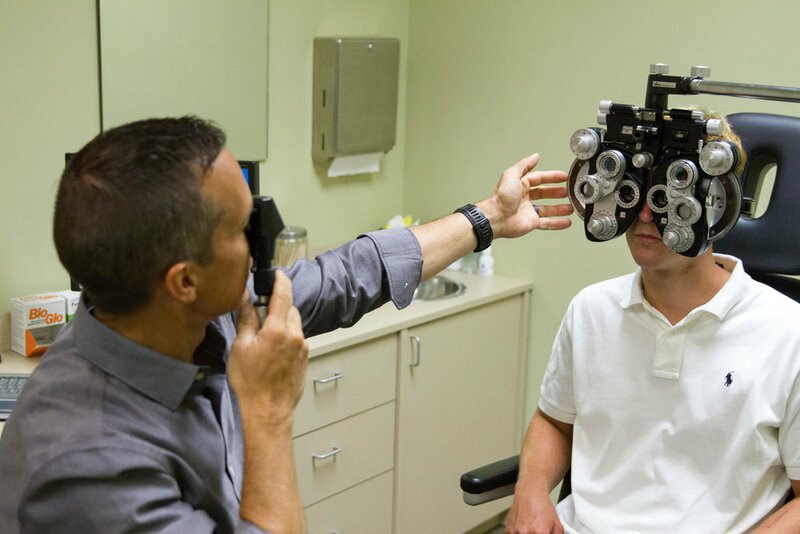 Our expert doctors and experienced staff will take the time to answer all of your questions, explain treatment options, and provide the highest quality eye health treatments available. At Ozarks Family Vision Centre, we are dedicating our lives to your eyes by providing the highest level of total family eye care in a friendly, personal, and compassionate environment. We strive to develop lifelong relationships with our patients to ensure excellent vision, eye health, and enhanced quality of life. In a world of bargain eye care we still put quality and service above all else.